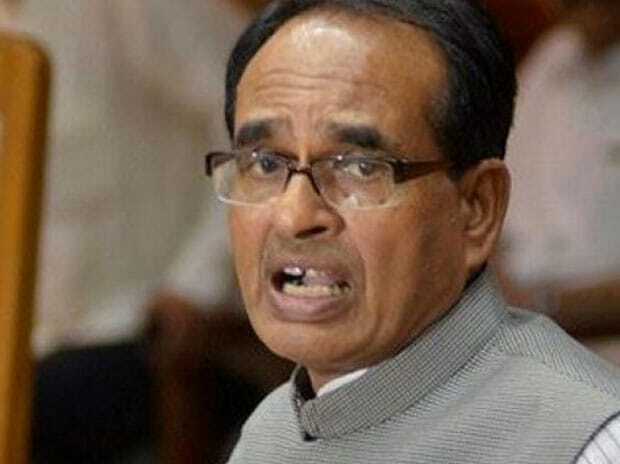 A video of former Madhya Pradesh chief minister Shivraj Singh Chouhan wishing people on makar sankranti went viral on social media. Twitter users immediately noticed a photograph of senior Bharatiya Janata Party (BJP) leader LK Advani propped up prominently behind Chouhan. Twitter was flooded with comments soon after. One user wrote, “Peechhe Advani ji ki tasveer dekh kar bahut khushi ho rahi hai. BJP ke ek bade neta ke dil men aaj bhi unke liye jagah hai” (good to see LK Advani's photo. At least one big BJP leader still respects him). The 'elevation' of L K Advani and Murli Manohar Joshi, along with Atal Bihari Vajpayee, who died last year, to the Margdarshak Mandal in 2014 was largely seen as a furtive way of keeping them out of party decision making. The Bharatiya Janata Party unit in Uttar Pradesh is understandably unhappy with the visit of Lalu Prasad's son Tejashwi to the state, his hobnobbing with the Samajwadi Party and Bahujan Samaj Party brass and his mockery of the government at the Centre. A day after his visit to the state, UP BJP chief Mahendra Nath Pandey mocked him, saying both the yuvrajs (Tejashwi and Akhilesh Yadav) had "inherited" power and had done little to improve the lot of their states. Describing Tejashwi's comments as maansik dewaaliyaapan (mental bankruptcy), he said the people of the two states knew that these two political families were "responsible for the backwardness of UP and Bihar". Makar sankranti kite designs are said to give an indication of which way the political wind is blowing. With the Bahujan Samaj Party and Samajwadi Party joining hands months ahead of the Lok Sabha election, the mood in the two camps was decidedly upbeat on Monday. One could see kites with pictures of Mayawati and Akhilesh Yadav flying high in and around Lucknow. Workers of the two parties also celebrated by cutting cakes and organising havan together — in what was seen as a rare show of unity. Revelries were kicked off on Monday itself, when BSP chief Mayawati and SP chief Akhilesh Yadav’s wife, Dimple Yadav, celebrated their birthdays with party workers.